that delve into the Mind Behind The Crime. Hi, Everyone, I’m sitting here in my living room watching QVC on a Saturday afternoon, and it dawned on me that I haven’t written a blog in several weeks. I’m expecting edits on Scorpio any day now from my publisher. 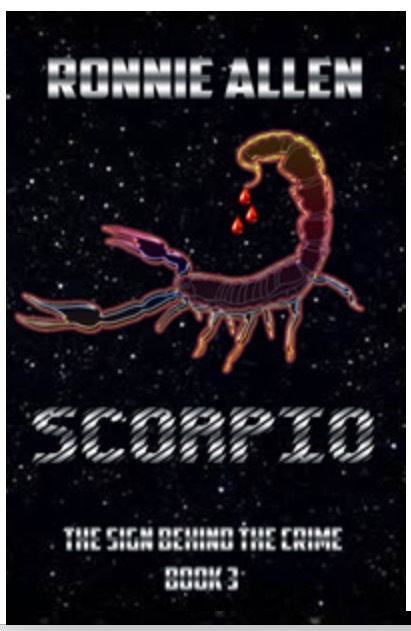 Scorpio is the third book in The Sign Behind The Crime series. I know when I’m ‘in editing’ as we call it, blogging will definitely be on the back burner. So I want to take a few minutes and tell you what’s happening in my world. For one thing, my family life was turned upside down. Our adult son moved back in with us, hopefully for a short time. I’ll tell you. We were very anxious. Mainly because of personality differences. But to be honest, we love having him here. He’s really helping out, cooking dinners every night. Way too much food for me. If you follow me on Facebook, you’ll see pics, so I won’t clog up this blog with them. Scorpio will be coming out in October. For those of you who have read Gemini and Aries, you’ll meet the characters again. That’s right. Dr. John Trenton, his wife Vicki, and their children, and Forensic Psychiatrist Dr. Frank Khaos and Detective Samantha Wright will take you in to not one, but two cases that of course intertwine. You know me with my plot twists and turns. The reviews specifically mention this. I’m not privy to put in an excerpt yet, but I will when my edits are complete. While waiting, I’m writing the fourth book in the series, Libra, again with all of the characters in Scorpio. Yes, it’s a thriller, a crime thriller. However there’s a new twist. The antagonist is not a serial killer! Does that surprise you? Well, I’m not telling you much more only that Libra will be the least violent of the series, but indeed the most emotional. You’ll need that box of tissues. I will soon run a new contest on my author page, to title the fifth book in the series. Remember the one I did last year? Well Libra won the “What Should I Title The Fourth Book?” contest. So Libra it was. All I will tell you is that book five will have brand new characters in a new location. I’ll be completing Libra by September, so look for the contest soon after. I just wanted to touch base to chat and give you a cover reveal. If you’d like to catch up on the series, here are the buy links for both books in The Sign Behind The Crime Series. Keep them coming Ronnie! Love the series! Sign up to my newsletter here. You'll immediately get free access to my special report on GemstoneHealing. PLUS the newsletter will keep you privy to special offers and giveaways when my novels are released! Get copies personally autographed by Ronnie Allen herself! 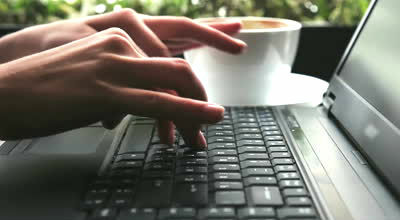 #Writers Workshops in Central Florida! Published #Authors Teach! Meet An #Editorial Director!